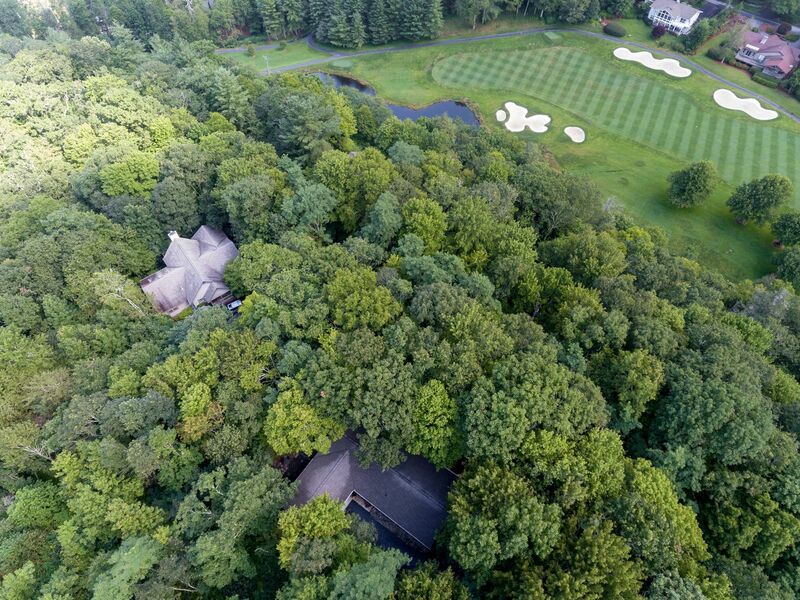 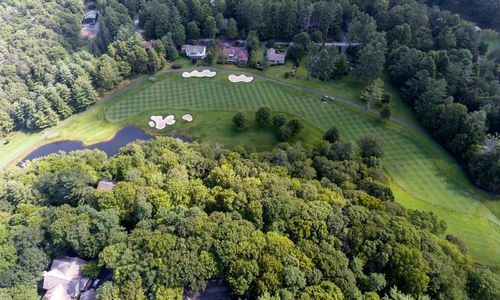 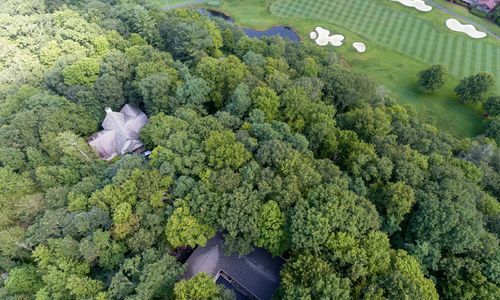 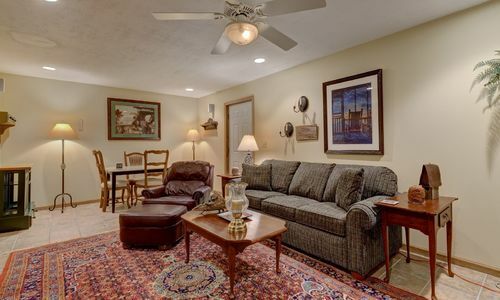 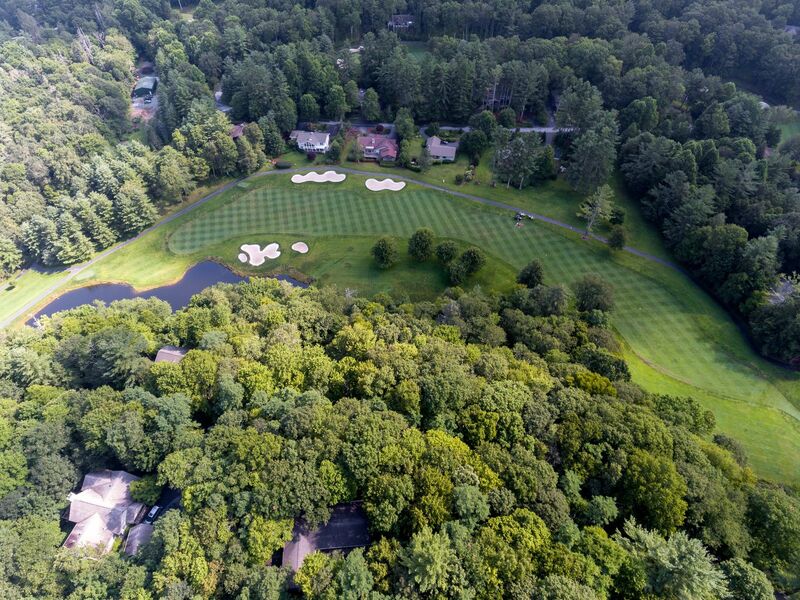 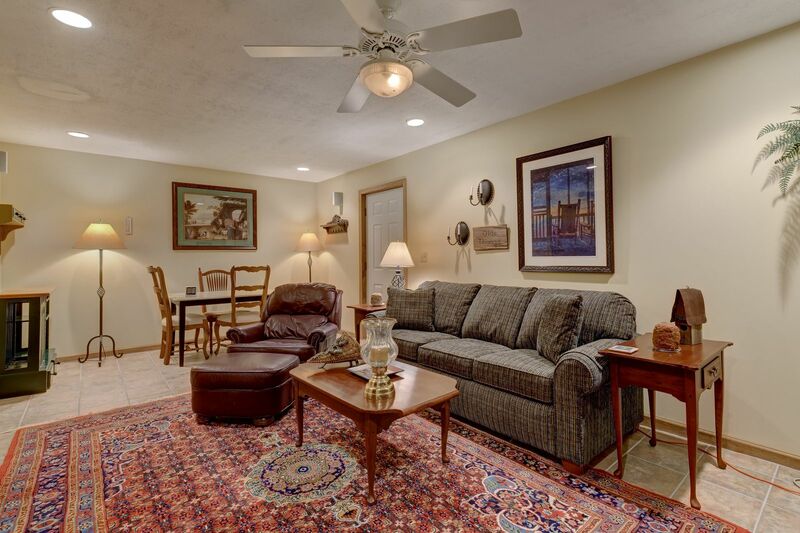 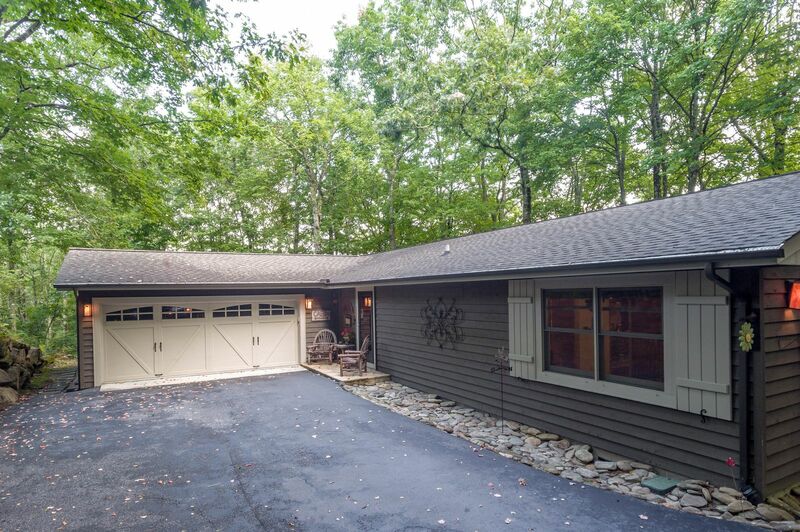 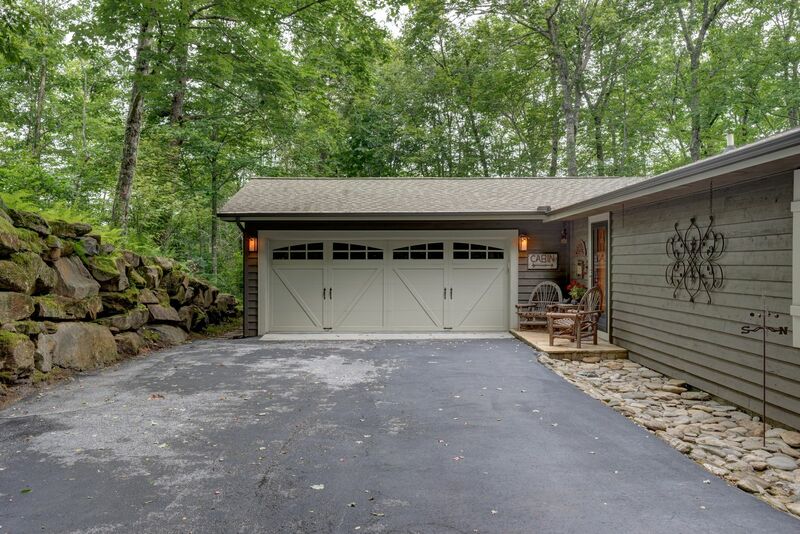 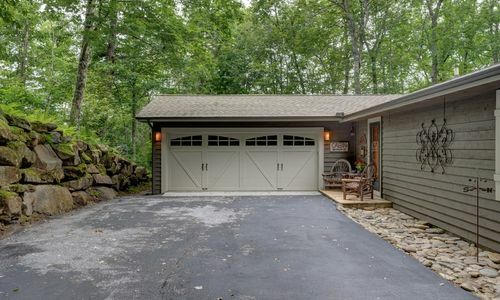 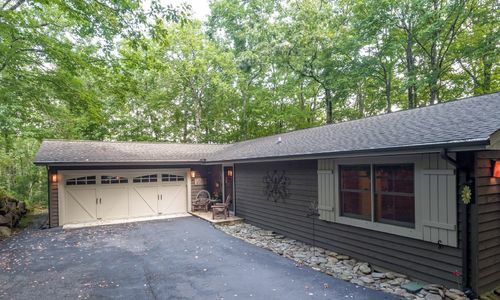 Adorable move in ready cottage in Highlands Falls Country Club in a very private location on a cul de sac. 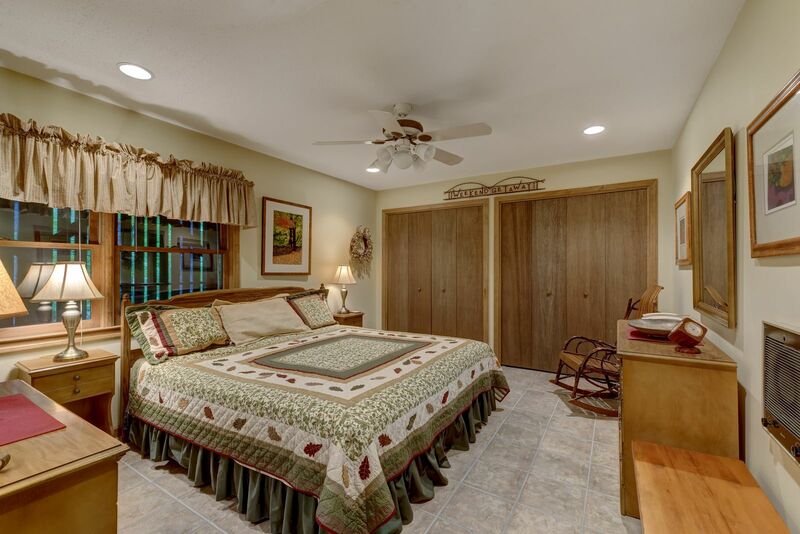 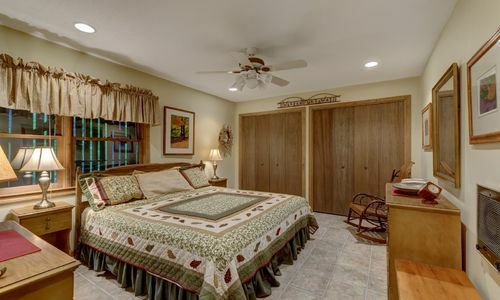 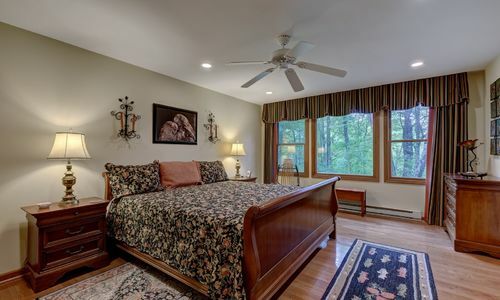 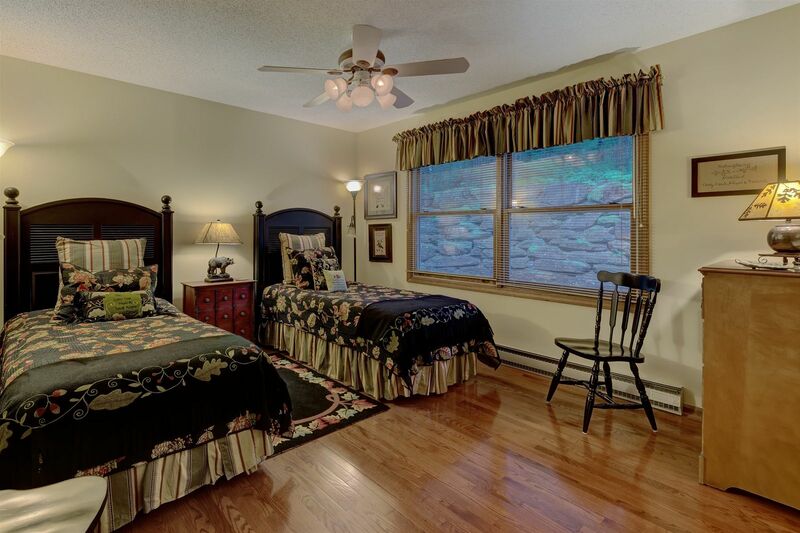 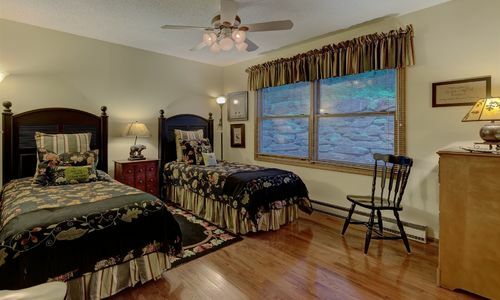 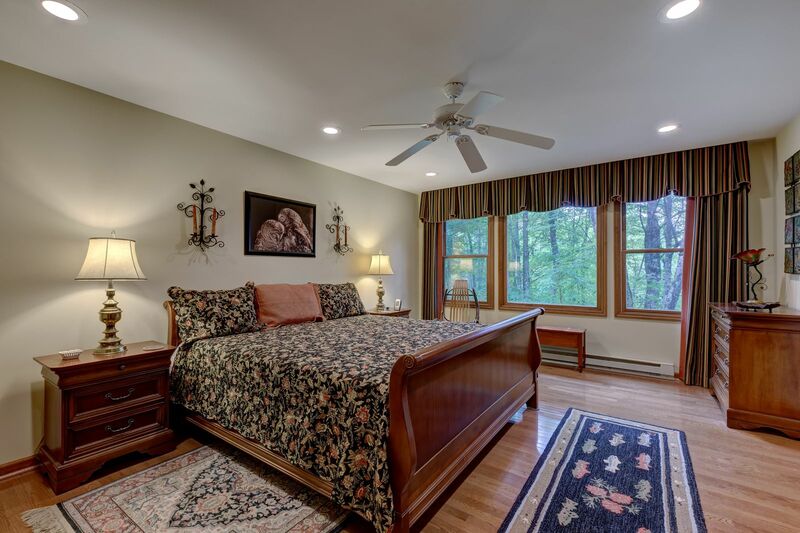 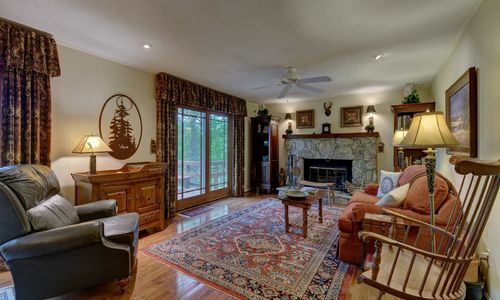 The home has an older pedigree but has been updated with the addition of a large master suite plus a lower level which features a family room and additional guest quarters. 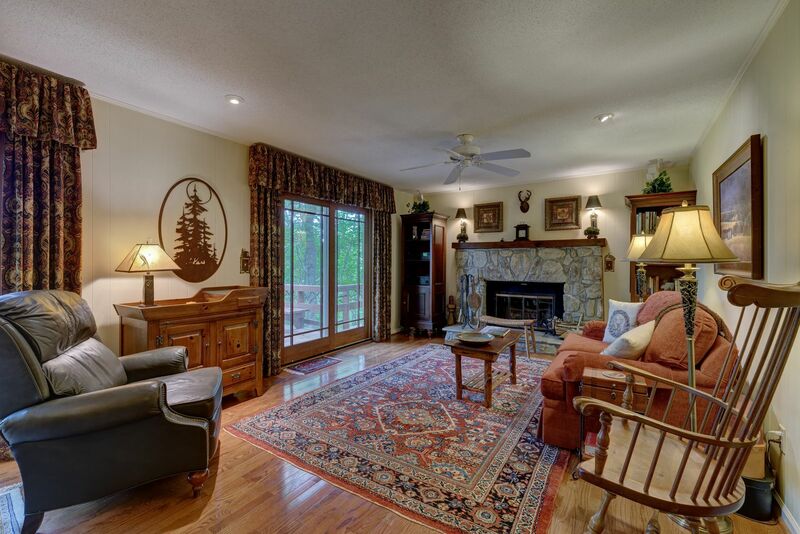 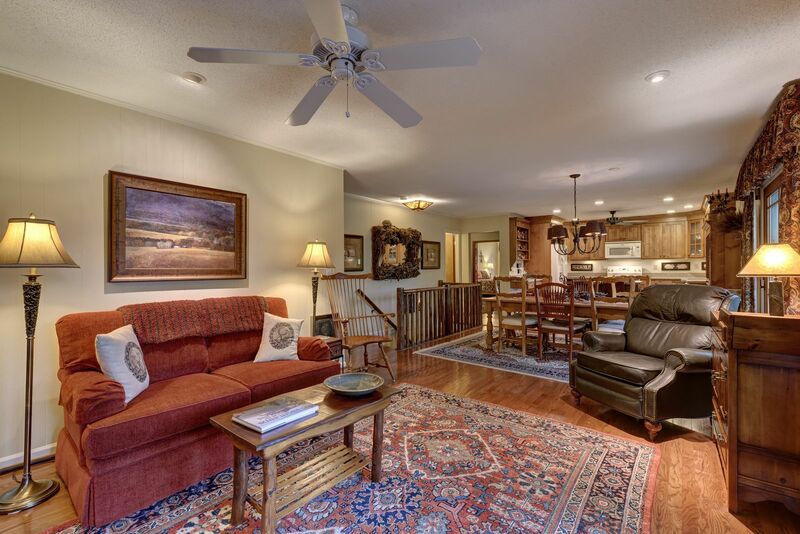 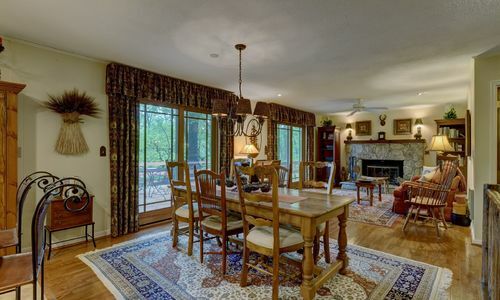 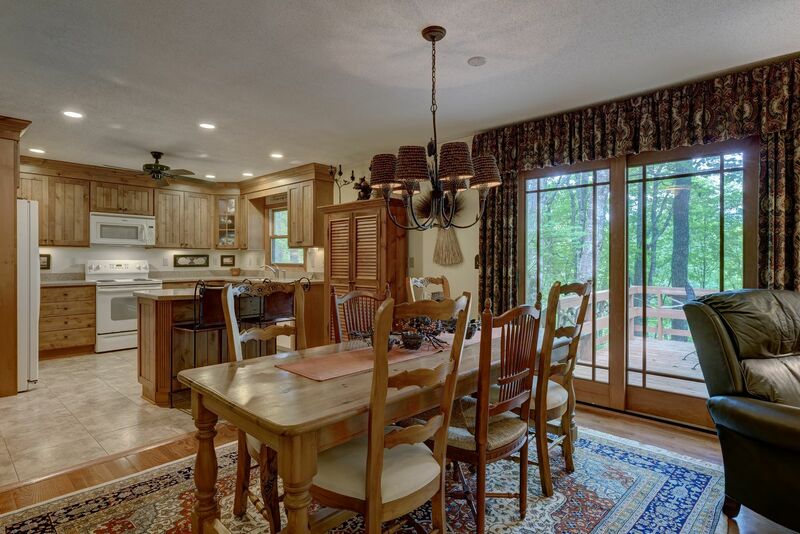 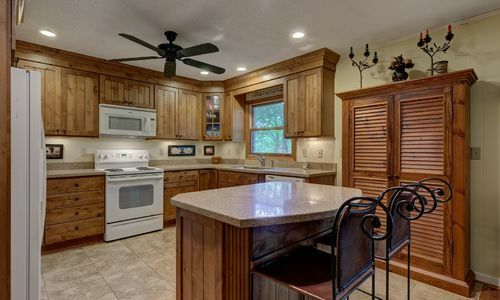 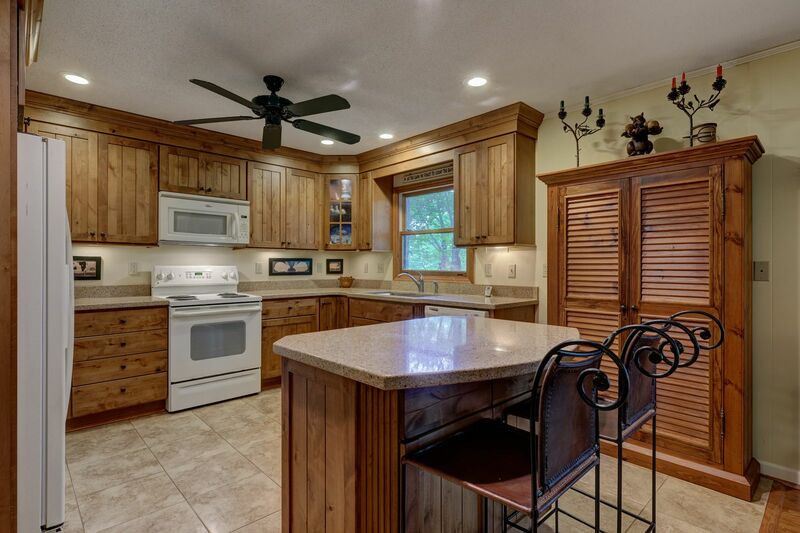 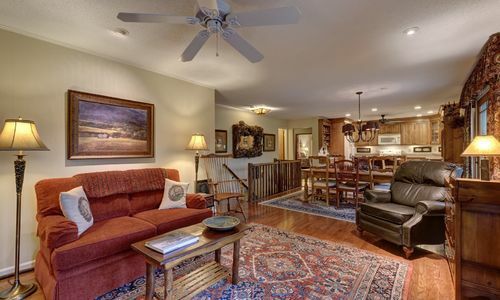 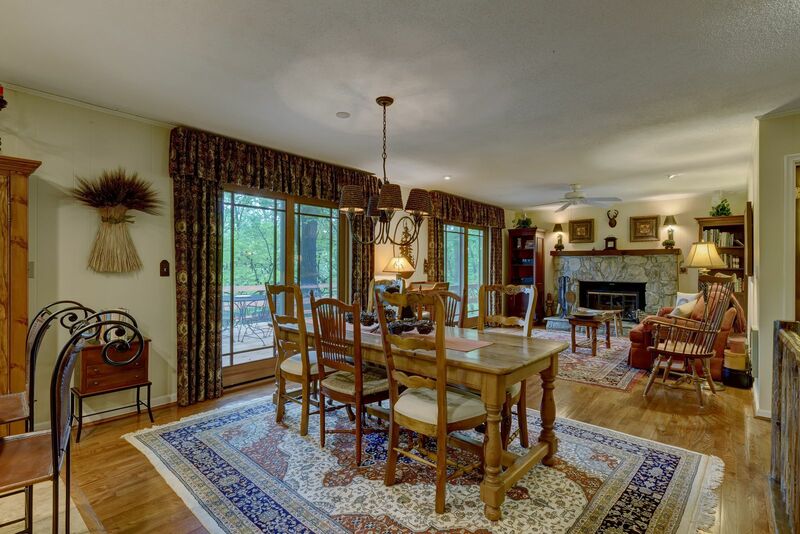 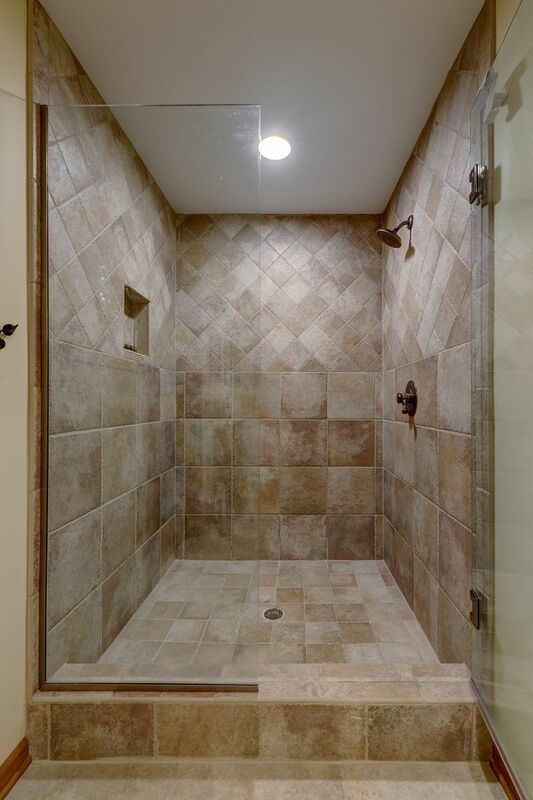 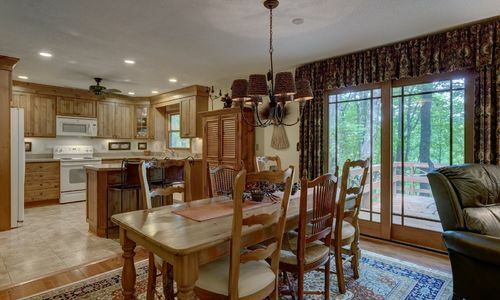 The main level features an updated kitchen with a breakfast bar and opens to the greatroom with stone fireplace. 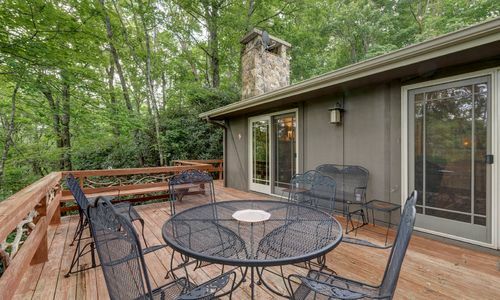 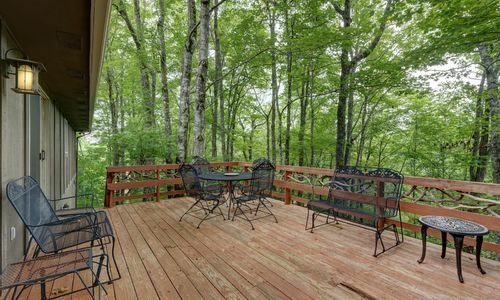 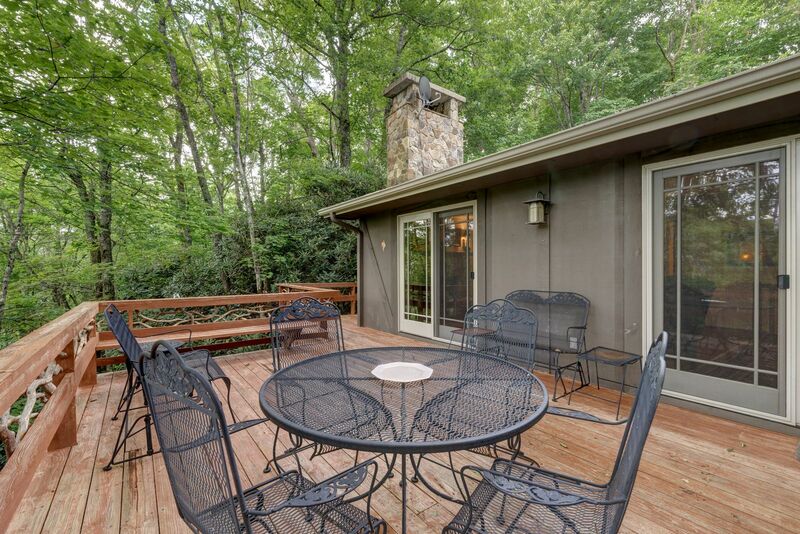 The back deck is large and is the perfect spot to enjoy the birds and the view of Shortoff Mountain. 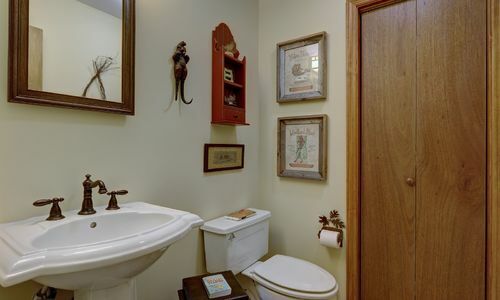 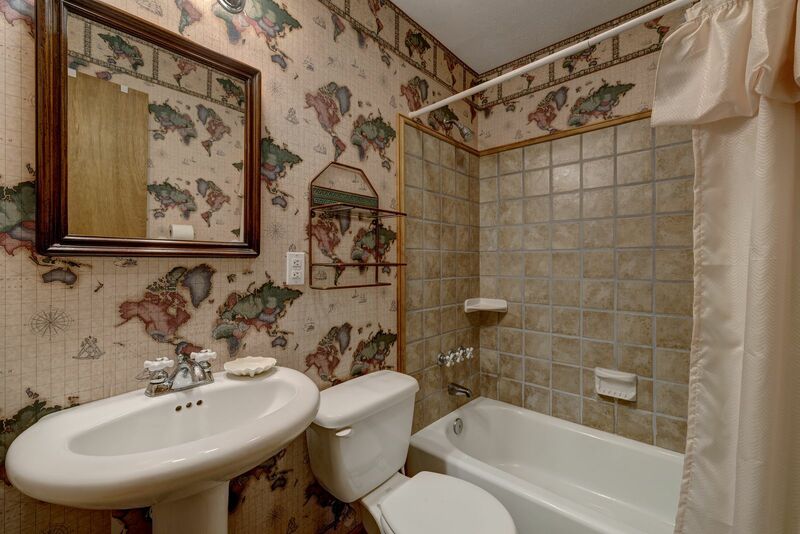 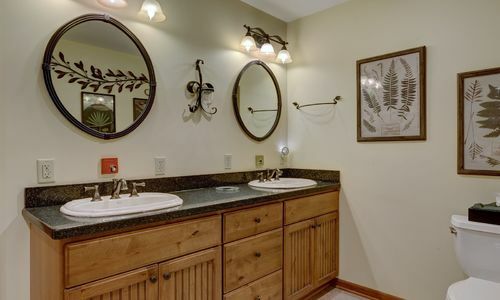 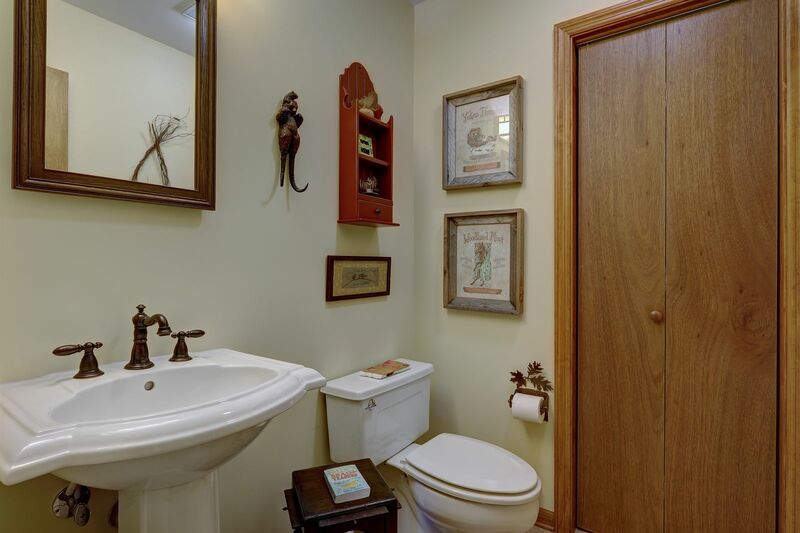 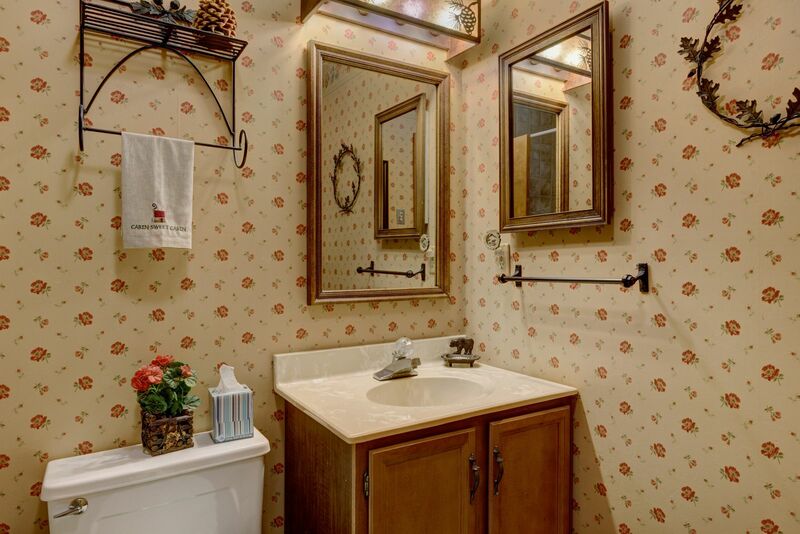 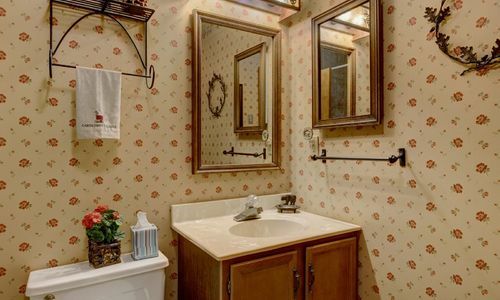 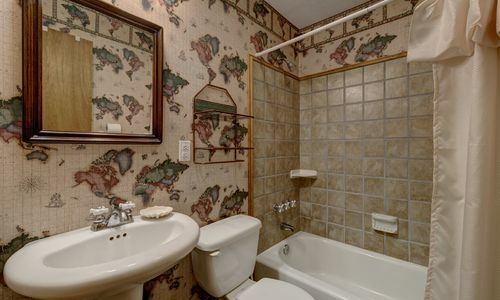 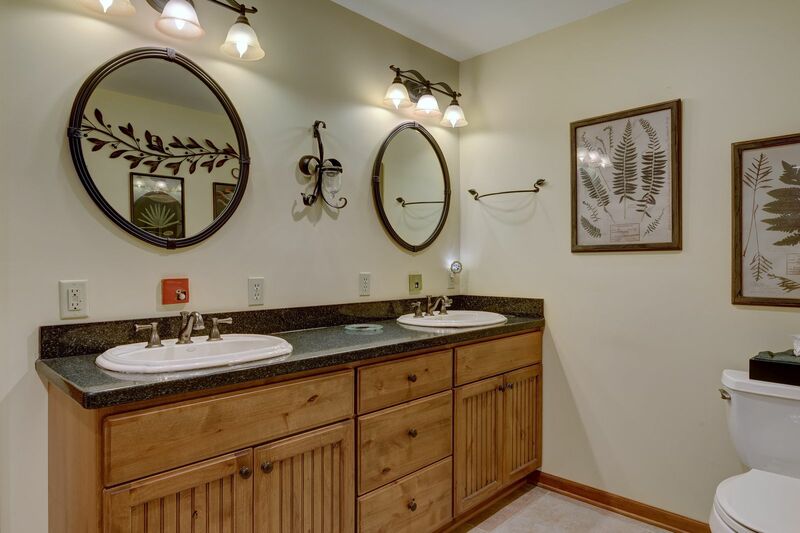 Just bring your toothbrush because the home is offered completely furnished. 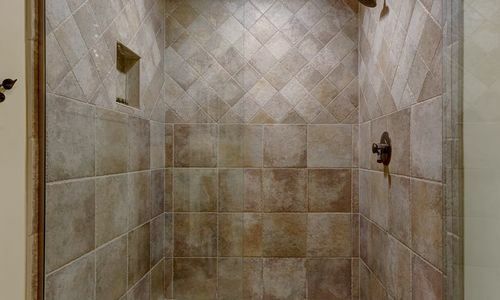 and ready to enjoy.